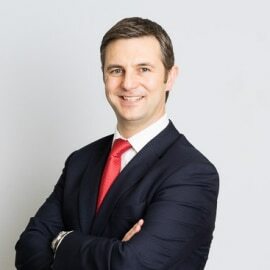 Steve joined AIG in January 2012, as the Head of Global Fronting UK he was responsible for managing the portfolio of Captive Fronted programmes. In December 2016 he took on a new role as Head of Multinational Business Development and now manages a team dedicated to all Multinational Complex and Non-Conventional new business opportunities across all lines of business. Prior to joining AIG, Steve spent two years at ACE European Group as a Client Service Manager in the Multinational team and before this was a client of both AIG and ACE having spent seven years as the European Risk Manager for Avis Rent a Car.